Remodel in process! 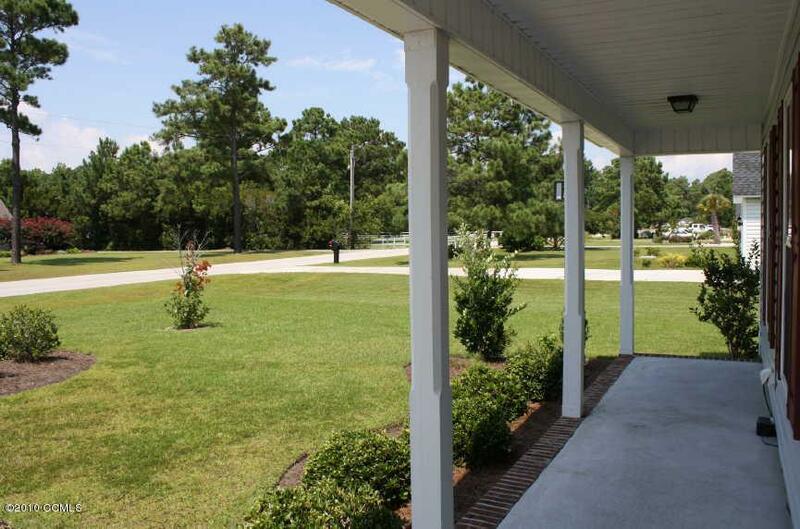 Spacious home on 2/3 acre n the highly rated White Oak Elementary / Croatan High School District. Minutes to shopping, boating or Emerald Isle beaches. 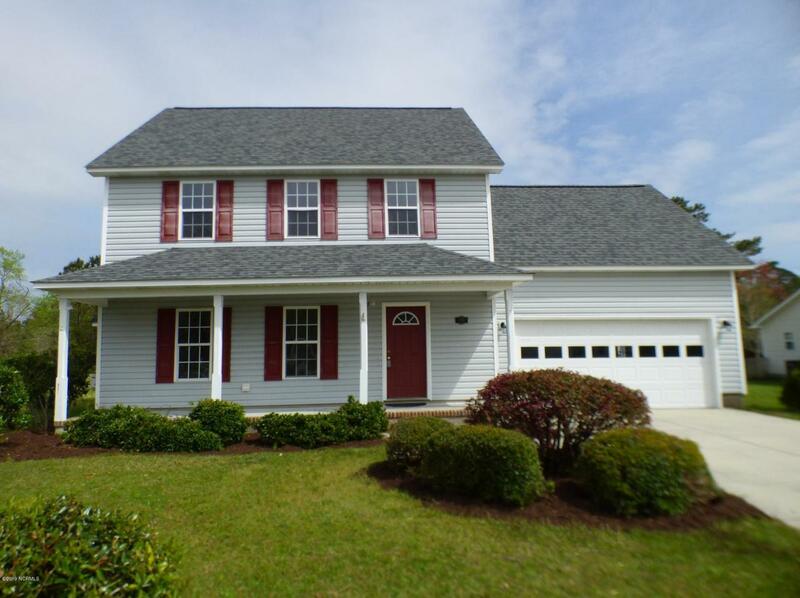 Easy commute to Camp Lejeune or Cherry Point. Spacious living room with fireplace, dining plus breakfast room or cozy family room. Large Bonus Room could be office, play room or 4th bedroom (septic is for 4 bedrooms). Beautiful kitchen has oak cabinets, tile floors, plus a large pantry. Opens out to the back deck and a huge yard. Great for BBQs with lots of room for a pool or play equipment! Seller is painting interior a soft grey, installing new carpet, plus new Samsung stainless appliances installed. New roof too! Listing provided courtesy of Christy Crumpler of Bluewater Real Estate Ei.